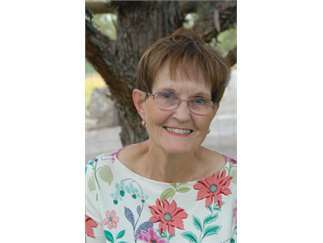 Jane Kirkpatrick, bestselling author, will discuss how she creates stories based on the lives of actual people at the monthly meeting of the Bend Genealogical Society on September 18. Jane’s books have sold over one million copies and we are lucky that she calls Central Oregon home. On September 18, She will discuss how she uses genealogy, assorted records and ephemera, and what she calls the “shared knowings of history” to create stories based on the lives of actual people. Her latest novel, “Everything She Didn’t Say,” is based on the life of Carrie Strahorn, who wrote a two-volume memoir in 1911. Carrie was the wife of Robert Strahorn, a railroad promoter, investor and writer. Carrie traveled around the American West with him for 25 years in the late 1800s and early 1900s. Jane wondered what Carrie’s inner thoughts were about her life wandering the West with Robert, and this new novel was born. She is bringing books for sale and will autograph them. 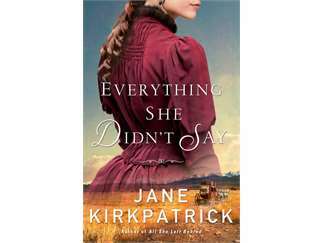 If you have a favorite Kirkpatrick book at home, bring it and Jane will gladly sign it, too. The Bend Genealogical Society (BGS) is for anyone interested in their family history, beginners & experienced researchers alike. We want to help you.